Over 30 Years of Investigative Excellence! Expert Consulting and Case Management is available on a national level. Brandon A. Perron, CCDI, CFI-FTER and our staff of expert investigators are prepared to handle the most complex and sensitive assignments. 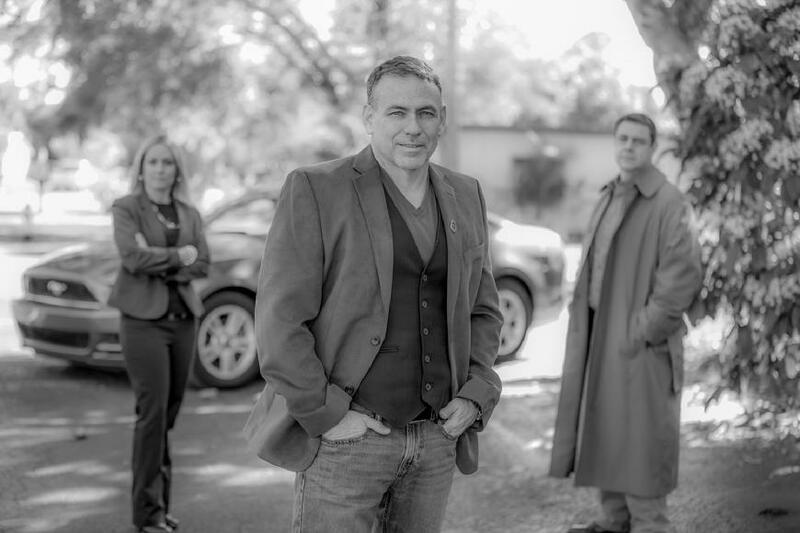 Our team of seasoned licensed private investigators approach every case with a level of determination and professional skill that is commensurate with their high degree of expertise. Each case is assigned to an investigator with the special talent and training required to successfully reach the objective of our clients and solve the matter without reservation. In many cases a team of investigators will be assigned to handle the case from a comprehensive perspective. The team approach allows our agency to focus on the questions and direct our resources in a manner that will maximize the chances of success. "A Results Oriented Private Investigation Agency." 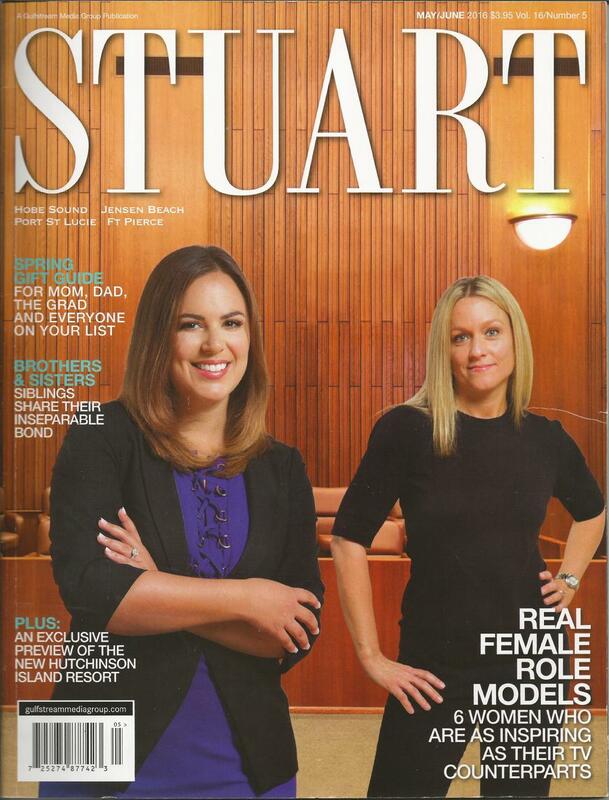 STAR INVESTIGATOR AMY PERRON ON THE COVER OF STUART MAGAZINE! 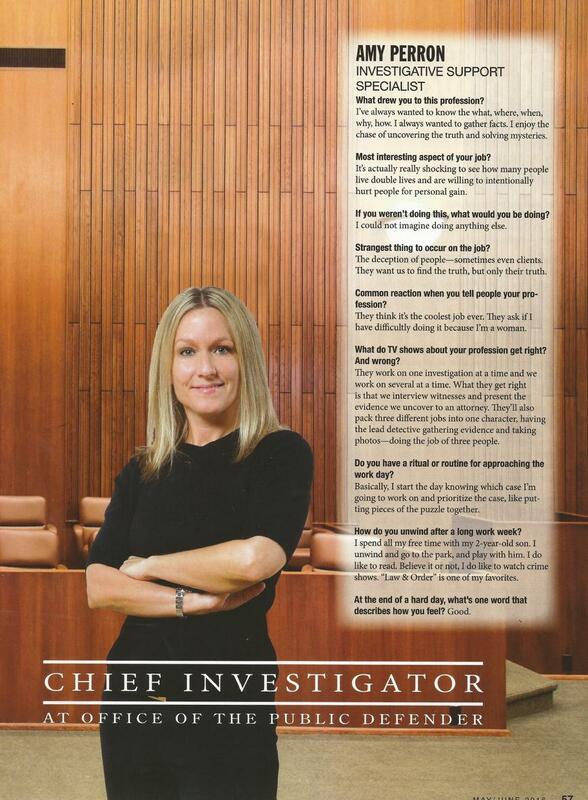 Amy Perron, CCDI made the cover of Stuart Magazine and an inside story discussing her take on being an investigator. She is a star in the field of investigation with an extensive record of success and getting things done! Amy has also demonstrated her skill set on a variety of high profile murder cases and in her leadership capacity as the Chief Investigator for the 19th Judicial Circuit Public Defender. Click on the image to watch Brandon Perron and the Perron Team working a case! "Dear Brandon ... I was extremely impressed with the quality of work from the outset, and it became evident during our work together that you conduct an extremely thorough investigation, grasp legal issues and factual nuances on your own accord, and interview witnesses extremely well. These investigative qualities place you in a rather small group of highly competent criminal investigators. ... I would without hesitation, recommend the investigative services of your firm to any attorney working a homicide case. "Stuart Defense attorney Richard Kibbey calls Perron his 'Secret Weapon' and credits much of his legal success to the former Air Force Investigator. 'He has a sixth sense,if you will, on how to focus in on a weakness or problems in a case,' said Kibbey who has worked with Perron on dozens of high-profile civil and criminal cases. 'There's a lot of cases that never hit the courtroom or newspapers because he's able to pick out the discrepancies and quash it right from the beginning." "Dear Brandon, enclosed with this letter you will find a copy of the 4th District Court of Appeal dismissing all charges .... in the above referenced case. The investigative work completed by you and Brad was an essential foundation that allowed me to build a record in the trial court that would support a successful appeal. I have always been able to count on you for exemplary investigative services. Thank you for your hard work on this case and I look forward to consulting with you in the future. Sincerely yours, Joseph Negron, Jr."
Brandon Perron maintains a position with the Palm Beach County Anti-Stalking Collaborative as the lead Anti-Stalking Investigator and Law Enforcement Liaison. The duties involved the research and development of an Anti-Stalking Strategic Plan and investigator toolkit to be utilized by Palm Beach County Law Enforcement Agencies and Service Providers. The toolkit has been distributed natinoally as a model for best practices regarding a law enforcement response to stalking. A Comprehensive Investigation Guide for Law Enforcement has also been authored by Mr. Perron and is used by Law Enforcement Agencies. In addition, Brandon consults with Victim Advocates and Legal Aid Attorneys prosecuting civil stalking cases as well as coordinating efforts on criminal prosecutions with local law enforcement agencies and prosecutors. Extensive training in the area of Anti-Stalking strategies is presented to law enforcement and advocates. Brandon leads a team of investigators trained to provide investigative support and surveillance & counter-surveillance team operations to facilitate law enforcement efforts focused upon Stalking.